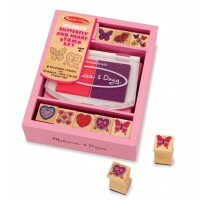 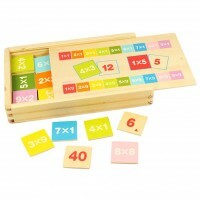 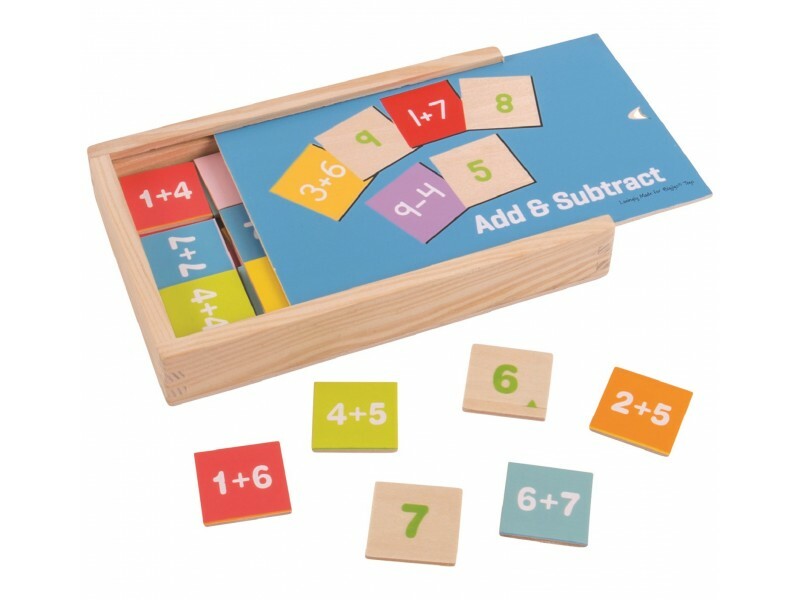 Help children learn basic numbers and mathematics with the Bigjigs Add and Subtract Box. 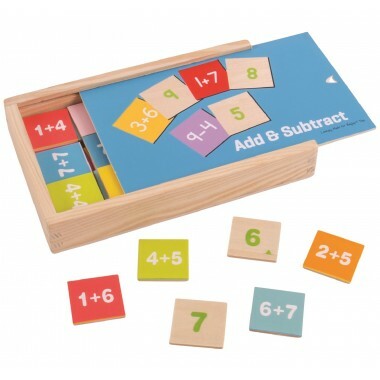 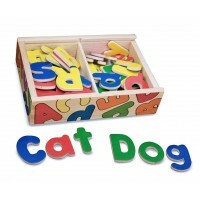 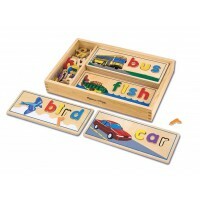 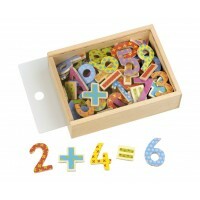 This useful wooden box is filled with wooden tiles, each of which is decorated with a simple subtraction or addition sum. 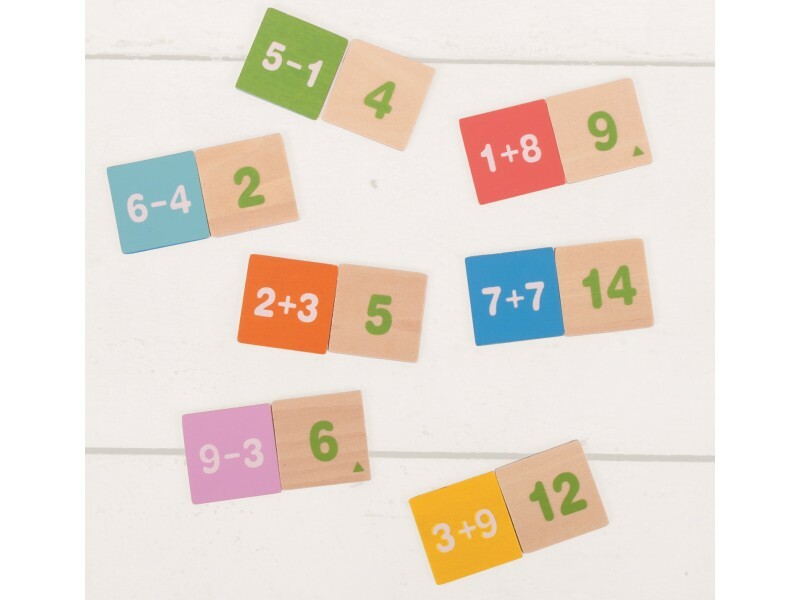 Playing with this entertaining wooden toy will introduce children to numbers and sums at an early age and in an informal environment.